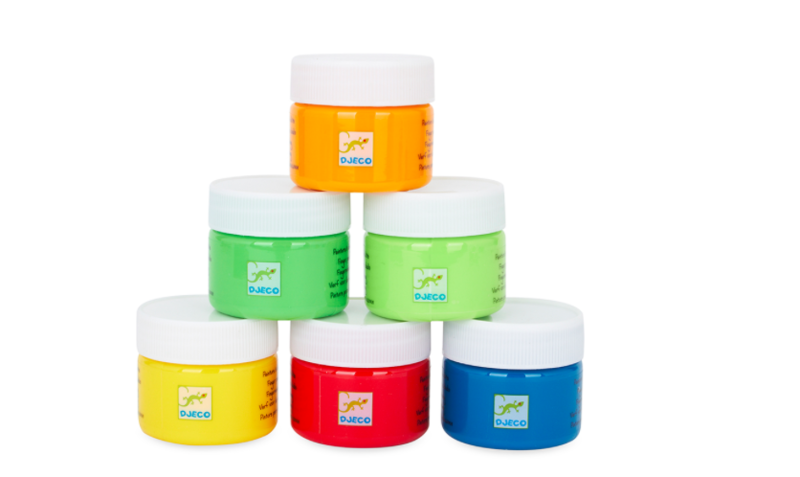 The perfect set to help little one’s express their creative side, this pack of six finger paints from Djeco come in bright rainbow shades. The non-toxic paints will provide endless fun, ideal for rainy days indoors. 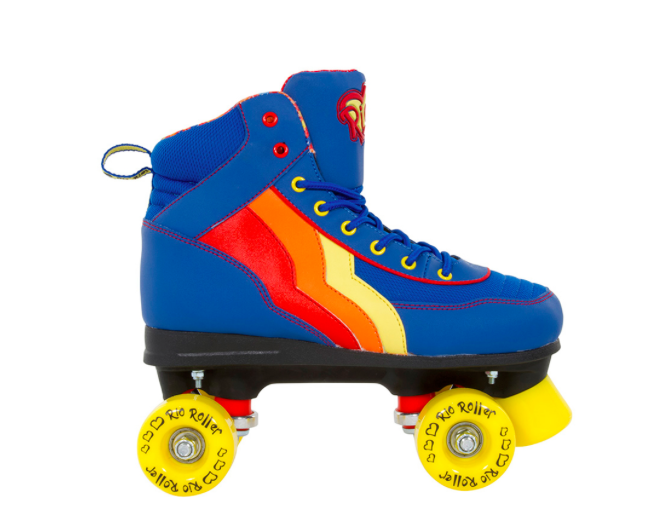 These Blueberry blue skates reflect Rio Roller’s vibrant aesthetic. With highlighter bright detailing, the cushioned pair features heel support, anatomically correct insoles, ABEC 7 bearings and a PU injected stopper with easily replaceable bolts.